As a popular game that offer parents and children many side benefits from playing the game together, Poekmon Go game increased exercise, more time spent outdoors and opportunities for family bonding. 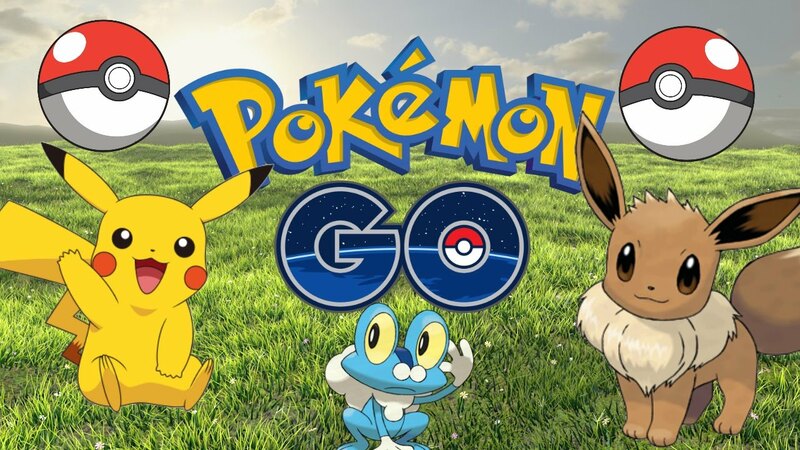 Since the Water Festival has just concluded with Shinny Pokemons, most of players are waiting for the next event that will be added on Pokemon Go, the Easter Holiday while there could be a Pokemon Go April fools day event first. Most of the theories about what the event could feature involve turning all wild Pokemon into Ditto, releasing the Legendary Birds, or simply switching up which Pokemon spawn where. Regardless of what Niantic come up with, an April fools day event would be pretty awesome. Then let's talk about the Pokemon Go Easter Day. According to Slashgear, it's quite likely that Niantic will add some bonus bits to Easter Event. Moreover, Niantic Labs announced that the developers will release Pokemon Go version 0.59.2 for Android soon. In concordance with Heavy website, the new update that "Pokemon Go" will receive is not a major one, as it will include just a few bug fixes.